Friday 05. 04. 19 Met Julia in Amsterdam and spent the weekend there. 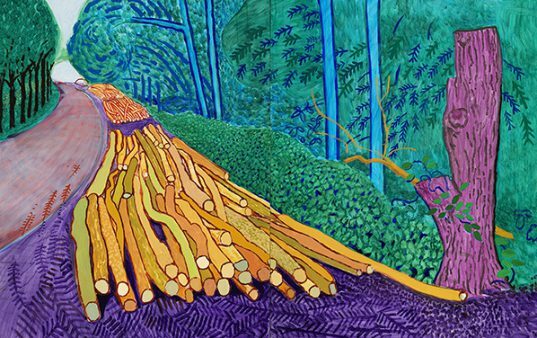 Went to a superb Hockney/Van Gogh expo at the Van Gogh Museum – one of the best expos that I have ever seen and also a Rembrandt exhibition which was unfortunately marred by crowds. 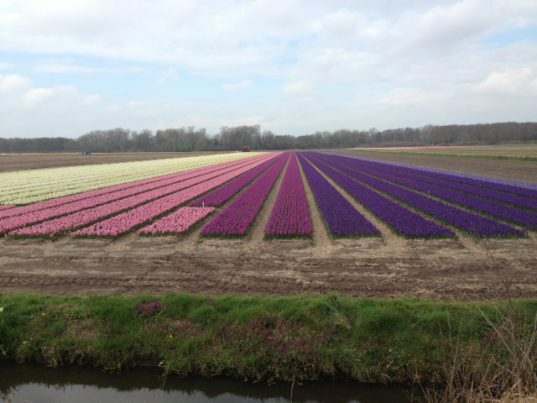 On Monday we went on our ride through the tulip fields around Amsterdam for 5 days. What a week! It was fun, interesting and even healthy! 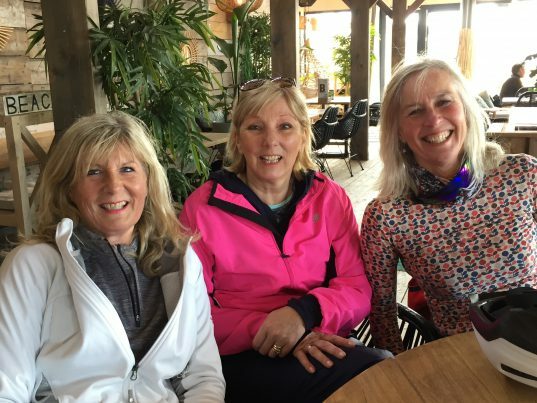 Met some interesting people – three ladies – Amanda, Caroline and Sarah really made our trip special.